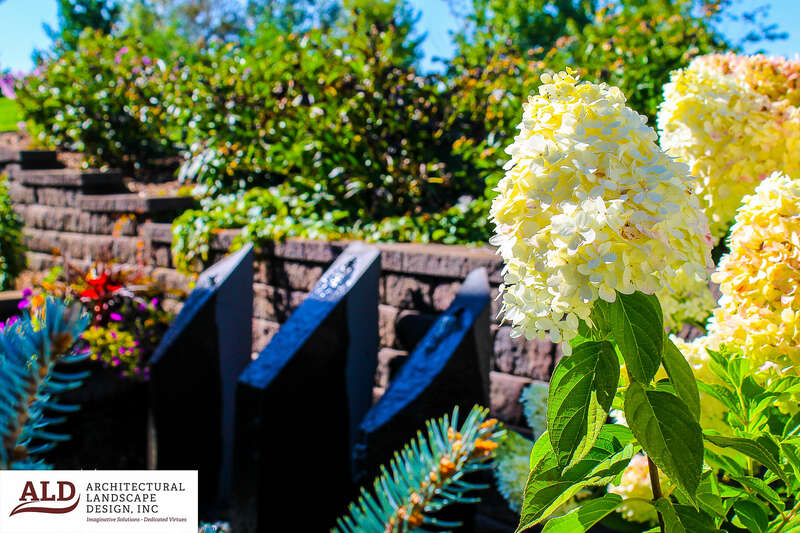 We specialize in helping home and business owners choose the right elements to create beautiful landscapes, and we encourage our clients to also choose carefully when selecting a landscaping company to design and implement their visions. Taking a look at some completed projects can be helpful when researching prospective contractors. We’re more than happy to provide a list of references, and some of the many testimonials we’ve received from our valued customers can be seen here on our website. We’ve included photos of our projects here so you can take a peek at some of our work – in progress as well as finished. 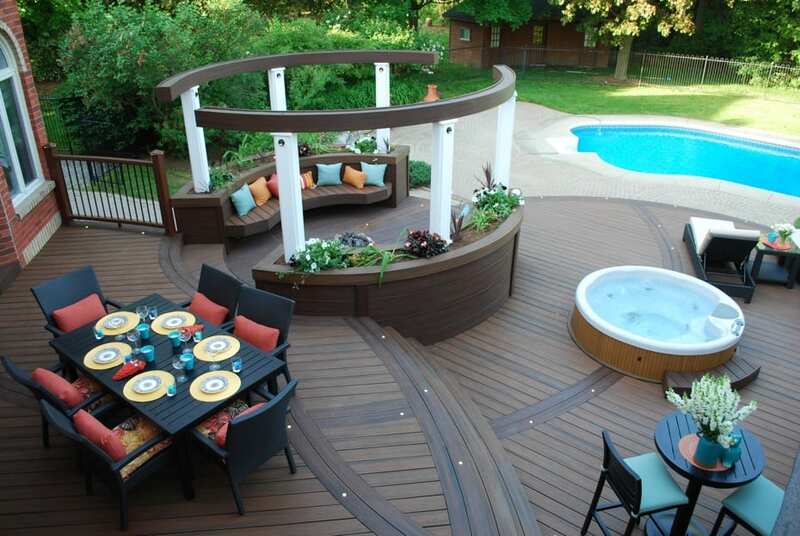 As homeowners discover the benefits of wood-composite decking over wood, many quickly realize that they would rather spend time enjoying their decks rather than maintaining them – a top headache for wood deck owners. Long the go-to material for building decks, porches and other outdoor living spaces, wood is increasingly being replaced by high-performance composite decking as the material of choice among professional contractors and homeowners alike. A swimming pool offers a wonderful area for both recreation and exercise within your backyard. Today, there are many pool designs, pool equipment selections, installation material choices, and modern pool accessories and devices to choose from. 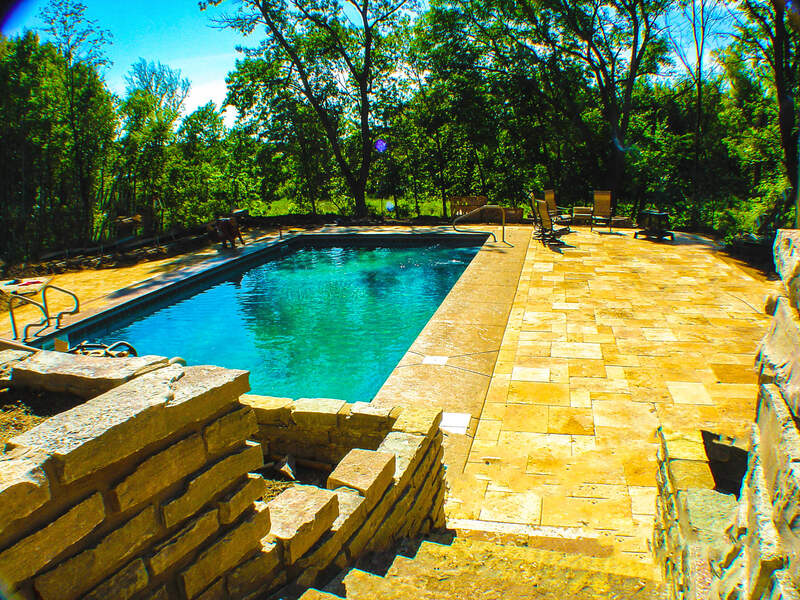 Moreover, the positioning of your pool on your property, deck spacing, and the possibility of adding a waterfall or other design feature to your pool or spa are all things which need carefully designed planning. 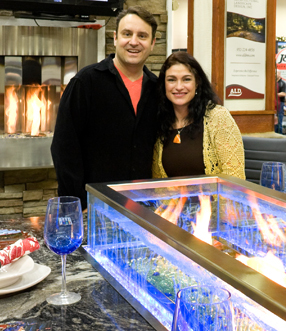 An outdoor fire pit or fireplace not only adds a stately focal point for your backyard, it also adds a year-round cozy spot or “outdoor room” for conversations and gatherings for your family, friends, or just for you and your spouse. 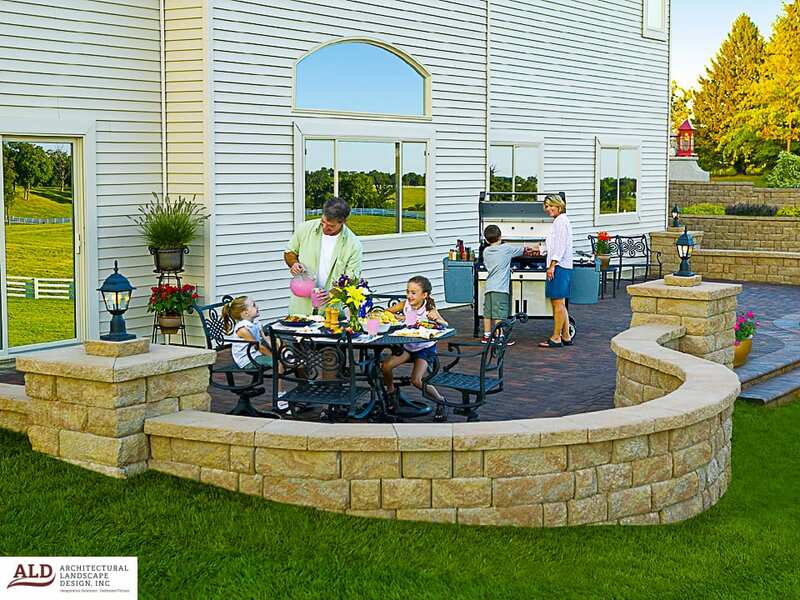 Call us today so that we can discuss with you the many size, design, and building material options which we can use to add this wonderful feature to your outdoor living spaces. Enjoy your landscape both during the day and at night. 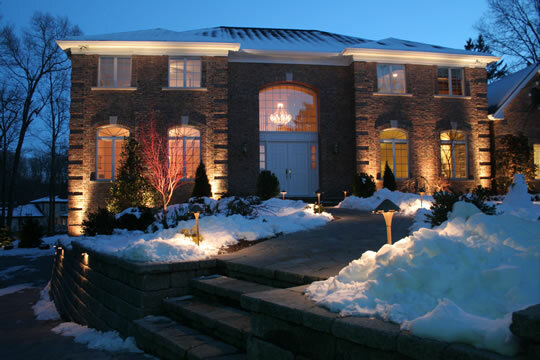 A creative lighting design can accentuate your landscape, home, and add drama to your property at night. Outdoor lighting is not only aesthetically pleasing by showcasing architectural and plant features, but proper lighting can add safety to your landscape by lighting walkways. Moreover, a well lit home is a big deterrent to intruders. A unique garden will beautify and enhance your landscaping. 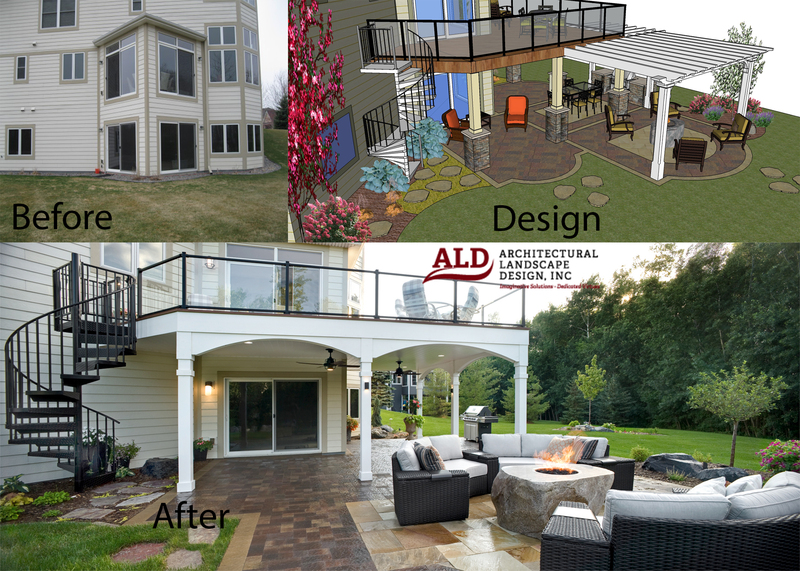 Architectural Landscape Design can create a custom garden for almost any space. We will analyze the lighting, soil, and moisture conditions to help you choose appropriate plants and flowers that will stay healthy and look great. Our design team can do more than just draw up a landscape design plan for plants and trees; we can create a full master plan for your entire property. 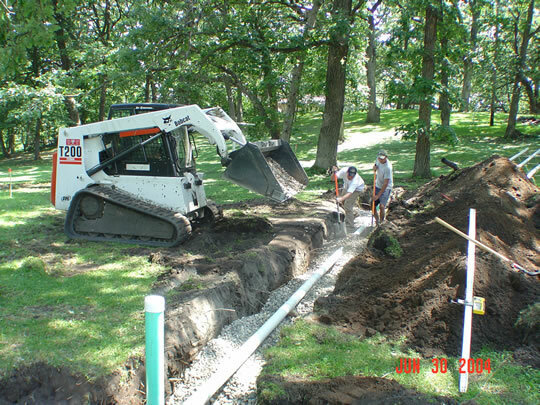 Whether we are designing a plan and layout for a water feature, retaining wall, or a stone patio, you can trust that we will work hard to make your dreams a reality. Hardscapes can add continuity and flow between your house and garden. 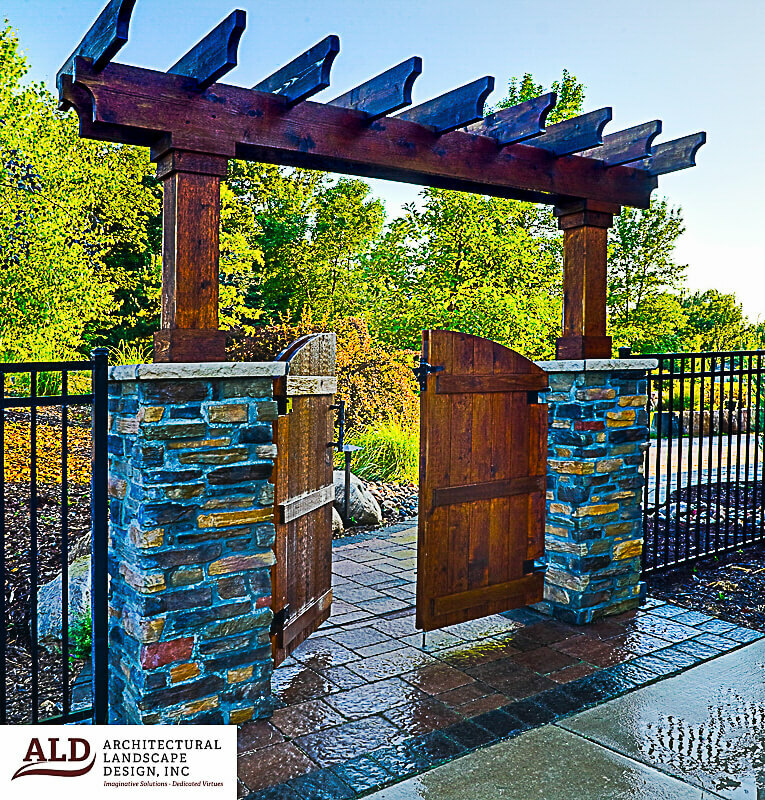 Such architectural additions to your landscape can be created from concrete, brick, wood, or from concrete pavers and stone. We can create your patio and walkway from whichever material that you feel best meets your personal taste, budget, and your landscaping needs. Outdoor Living is a term used by landscapers and designers where your property is designed to add additional living space to your outdoors. 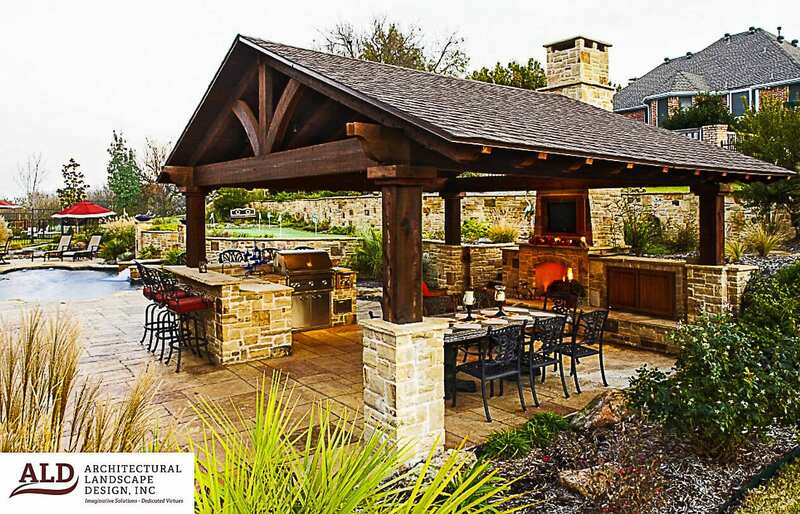 Through the design and construction of arbors, trellises, patios, conversation nooks, outdoor dining areas, and outdoor kitchens and barbeques, we can create valuable additional space for entertaining and family gatherings within your backyard.